All costumers rate our quality high.ANSI Cast Iron Gate Valve is widely used in natural gas,electric power,metallurgy ,petroleum,chemical,pharmacy,building,water supply and other industries for three performances:availability,reliability and stability. This kind of product is produced and designed according MSS SP-70 standard with "0" leaking. 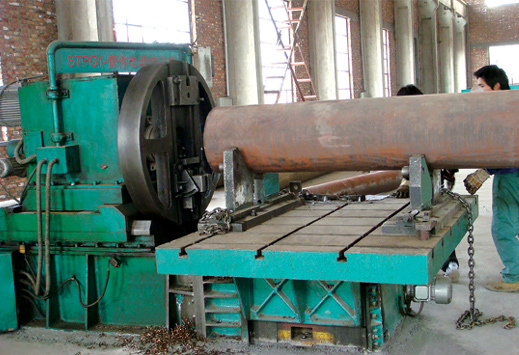 Cangzhou HENGJIA Pipeline Co., Ltd., as one of the branch of Hebei LongRun Pipeline Consortium, located in Zhanglongtan Development Zone of Yanshan County, known as "Chinese Piping Fabrication Base", is one of the largest companies specializing in manufacturing and selling steel pipes and fittings in North China. With only 200 kilometers away from Xingang Port of Tianjin. Main products are pipe fittings(elbows, tees, reducers, caps,etc. ), flanges, valve,steel pipes and other products such as structural steel etc. 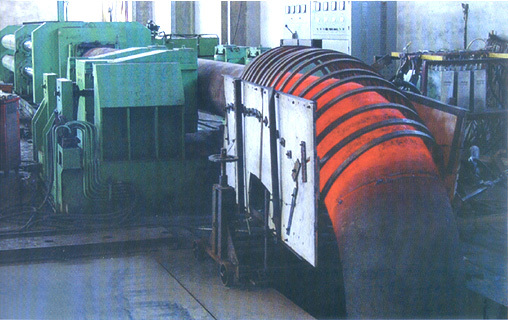 that are supplied to large scale power plants, shipping industry, chemical industry and other industries home and abroad. 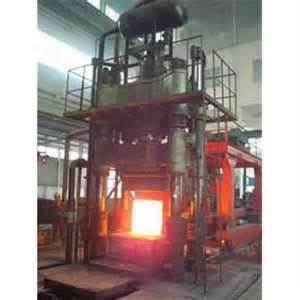 Material including: stainless steel, alloy steel, carbon steel, titanium (Ta2), copper, aluminum, Monel, Hastelloy, etc. HENGJIA Committed to providing customers one-stop service. 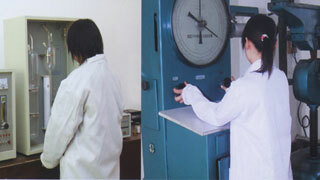 Mother Mill, Long run Group, had passed ISO9001: 2008 ,ISO14001,OHSAS18001, API,CE etc. With a complete and effective quality management and assurance system, HENGJIA try the best to provide products meet or exceed ASTM, ASME, ANSI ,API, DIN, BS, JIS standards according to customer`s specific requirements with full documentation Advanced testing techniques and equipment were made full use of during production, including X-ray detection machines, ultrasonic testing machines, hydrostatic pressure testing machines, tensile testing machines, other physical and chemical techniques and integral inspection systems, to make the best products as per the related standards and satisfy our valuable customers. With a strict quality management system, a scientific and overall marketing systems, strong financial strength, excellent sales services and advanced management experience, HENGJIA sincerely hope to establish long-term business relationships with clients to get mutual benefits and common development.